Ever since I started my yoga journey a year ago, I slowly realized I have become more aware of my eating habits. Not much on the choices of food first but on frequency and timing. Since yoga is best done on an empty stomach, I had to eat at least 2–3 hours before the session began. Eventually, I became more aware of what I eat, on how certain food and drinks can affect my practice. Like drinking coffee before practice makes me feel heavy. 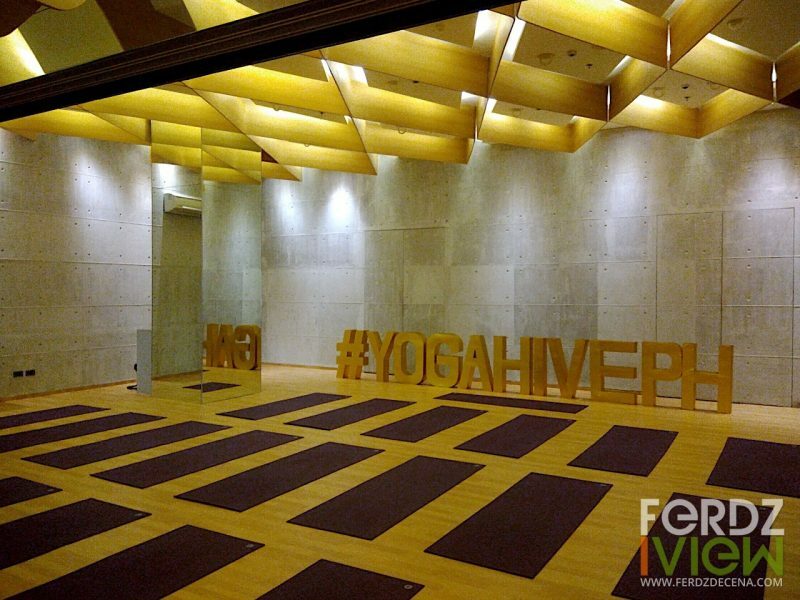 So it was very interesting to learn about the recent workshop from Life Yoga in BGC about “Eat to Live: Yoga of Eating” where the discussion focuses on mindful eating and yoga asanas to help on working on the internals. 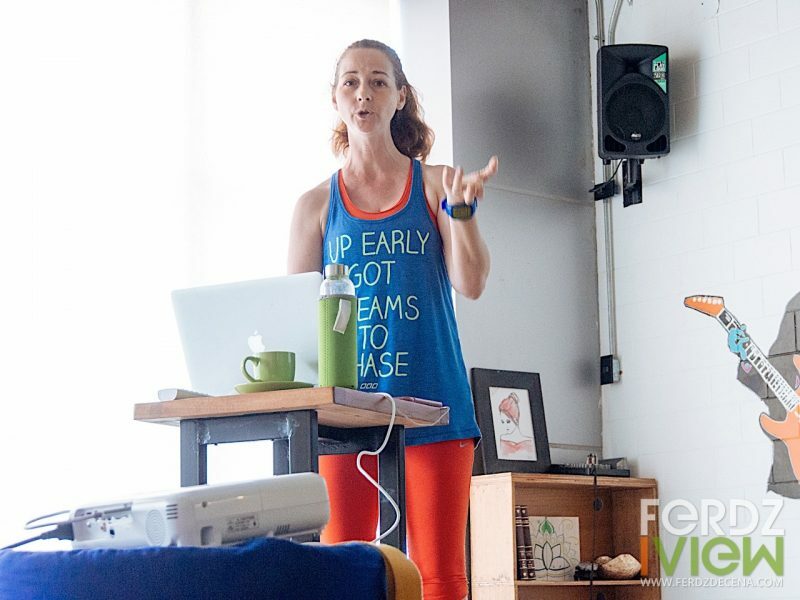 I was fortunate to have a chance to attend this workshop headed by French nutritionist Helene Dunlop and and yoga teacher Christina Dinkel Maningo. Hoping it would expand my knowledge on mindful eating and make simple adjustments in my lifestyle that could make a big impact beyond my yoga practice. Ever since I delved into yoga, I had been looking into a lot of inspiring yogis and yogini on instagram. I came across spectacular yogis like Dylan Werner, Kino Yoga, Patrick Beach and Jacob Manning to name a few. Yes, I’m quite impressed with their feat and just seeing what they can do just strives me to be better at my practice. It also made me wonder. 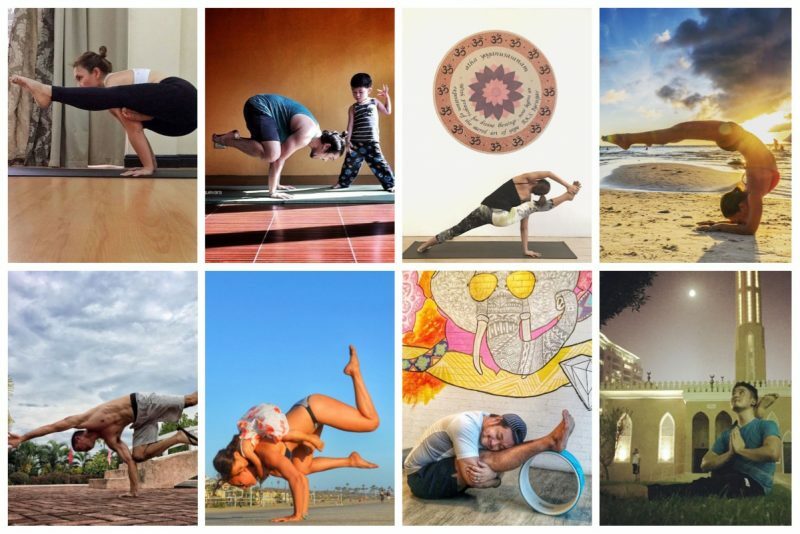 Are there any Filipino personalities practicing yoga on instagram? 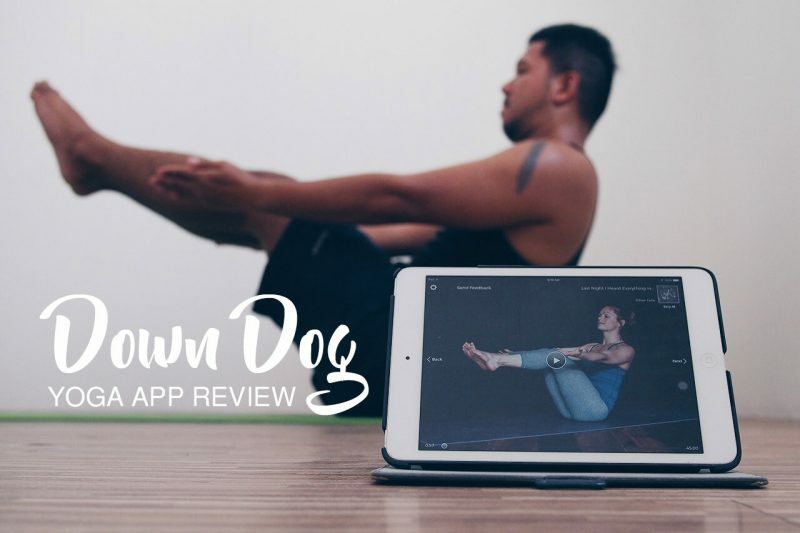 The search wasn’t that hard as seasoned Filipino yogi friends gave their share of answers. It wasn’t also hard to find Filipino yogis using the hashtag #yogaph or #yogaphilippines on the instagram search. Here are some Filipino Yogis and Yoginis I had been following for a while. I think they share the same quality of inspiration as their international counterparts.